From the folks that brought you one of last year’s Top Skin Care Products, comes another “jewel” of a item! Just like the Tomboy War Women Scar Oil, the Jewel Poison Ivy Salve is made with a base of non-GMO vitamin E and organic coconut oil and a special blend of wild herbs. And as it’s name indicates, this elixir is essential to have on hand if you get exposed to poison ivy, but it’s also effective on insect stings and bites. Find quick relief to the itchiness and swelling with the healing powers of the wild-harvested wetland herbs, knowing that they are all organic, easily absorbed, and can safely be applied as frequently as needed. 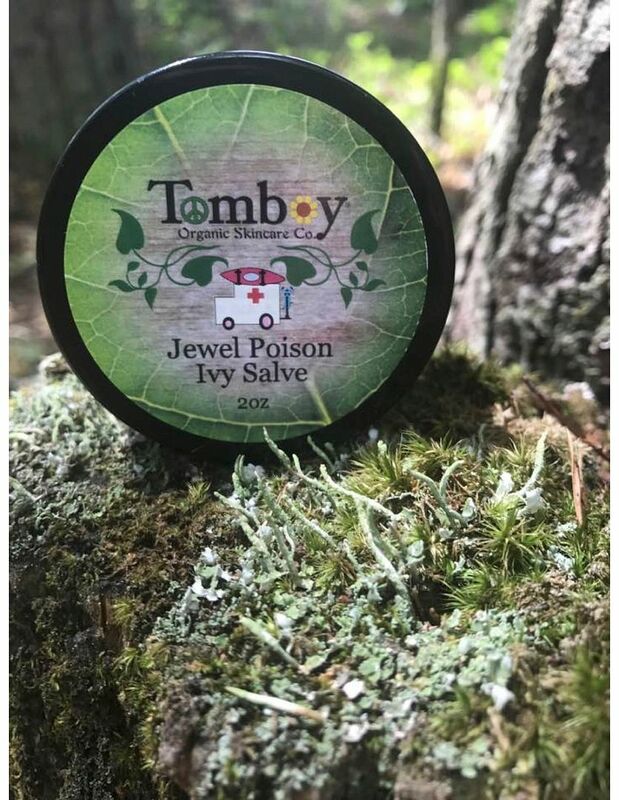 Jewel Poison Ivy Salve was the first product from Tomboy, and it’s no wonder that this powerhouse product helped build the business!